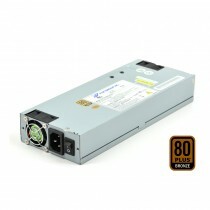 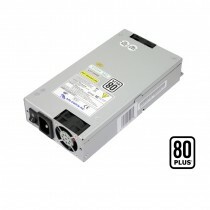 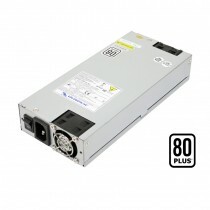 FSP Group provides standard 40.5 mm 1U size power supply with efficiency level from 80 plus to platinum level. Available in 250W~700W . 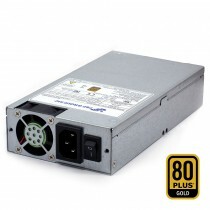 1U form factor provide compact flexibility for a small industrial computer rack-mount chassis. 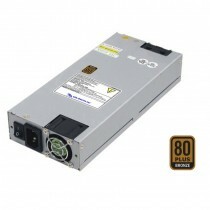 Most of 1U models are approved by : UL/CUL60950-1 2nd,TUV EN60950-1 2nd,CB 60950-1 2nd, FCC,CE,CB and CCC. 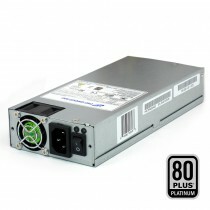 We custom made PSU unites to meet your system requirement or your spacial projects.